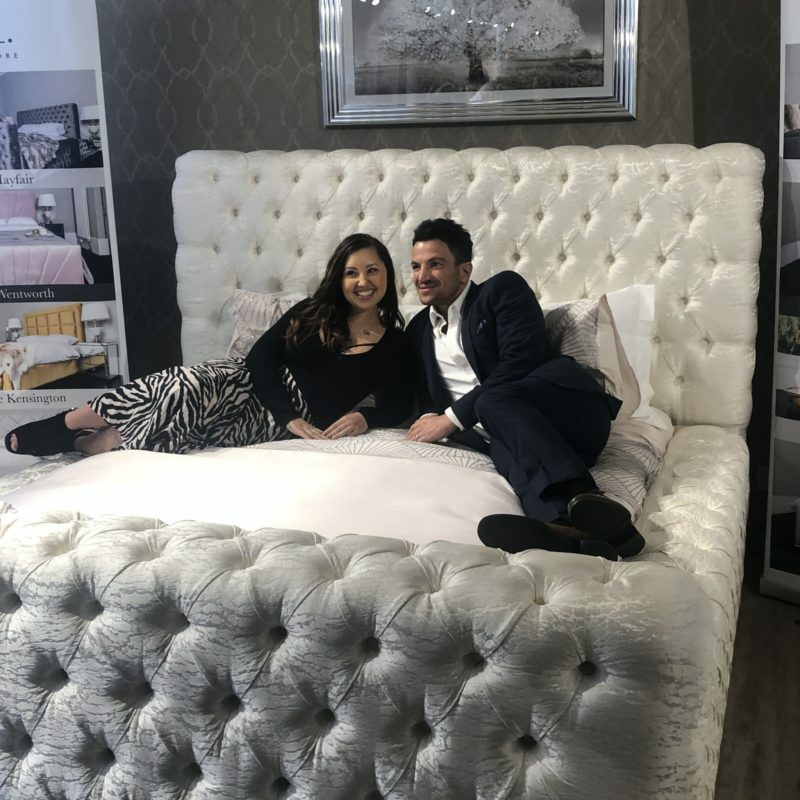 VIVA got an exclusive peek at the new range of beds from none other than Peter Andre, as we caught up with the man himself, in Cheshire’s favourite furniture store, Arighi Bianchi. Peter’s new range was launched in October last year. 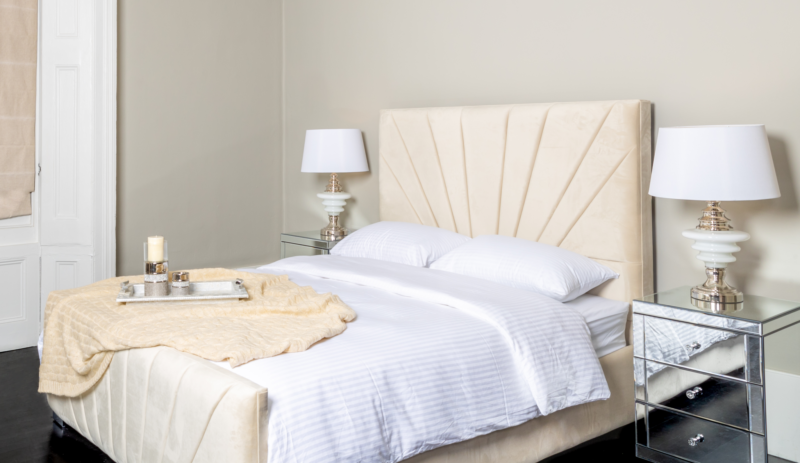 A. by Andre have created a collection of beds that are not only visually striking pieces of design, but are harmonised and hand crafted to perfection to suit every day to high end interior. Encapsulating two strong visions, the collection is Bespoke, spanning contemporary to timeless, and unequivocally stylish. “Since being involved in property and developing my portfolio, I’ve realised the importance of finding the right furniture that not only looks amazing, but is durable and comes at affordable prices. Home and family is something that I am incredibly passionate about, being able to have had such a creative input in this project and see the ideas come to life has been a fantastic experience. This is only the start.” – Peter Andre. A. By Andre is focused on creating modern, luxury furniture designs that represent glamour, sophistication and joy. The mission of affordable luxury, choice and making a home and person feel special is ingrained in the brands DNA. To celebrate the partnership with Arighi Bianchi, Peter unveiled the Mayfair in a brand new colour, Hamlet Opal (pictured below). In addition to the unveiling, Peter also had a surprise in store for a fan, Jasmine, who thought she had won a competition to come and meet Peter. Upon meeting Peter, he announced that not only was she meeting him – but she was also going home with the newly unveiled Mayfair bed! You can see the video of her reaction to the news on our Facebook page. The full range is available now at Arighi Bianchi. The Wentworth (as pictured above) is currently available from only £799 in a special launch offer, available only at Arighi’s. To find out more about Arighi Bianchi, be sure to read our article here, when we caught up with Nick Bianchi and learned why Arighi’s is such a special place to visit.